At Viewpoint Shutter and Shade, we bring the showroom to you. At Viewpoint Shutter and Shade, we bring the showroom to you. We stock our mobile showroom with many of today’s most popular window fashions, providing a convenient, innovative way to browse for window treatments. Shopping for new window coverings has never been so easy. Viewpoint Shutter & Shade takes great pride in educating our customers, not only in the advantages of each window covering, but in the disadvantages as well. We want you to know exactly what you’re getting. So there won’t be any surprises when the window coverings become part of your home. 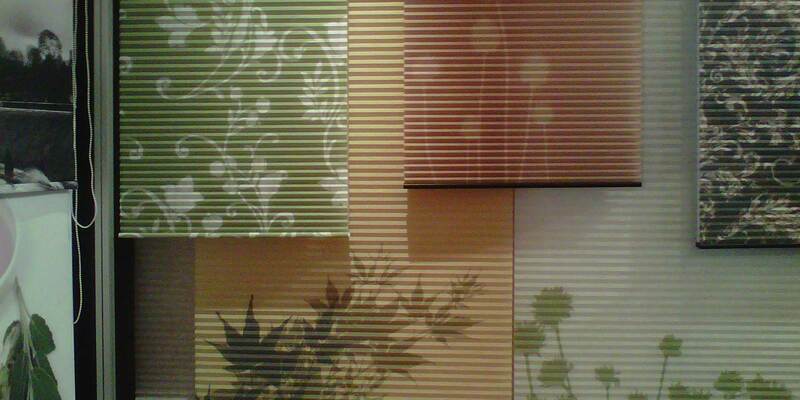 Let us guide you through the selection process, then deliver and install your window coverings. After the sale, if you experience a problem with any product we install, we will assist you in providing any warranty service necessary. Just give us a call. When you’re ready to change your window’s viewpoint, contact us to set up a free in-home consultation. We are unique, by bringing the showroom to your door, allowing you to step inside our mobile showroom – to see and operate the latest window covering products the industry has to offer. Our Promise At Viewpoint Shutter & Shade; To Make Your Selection Process…Painless. Our Experience will Enhance Your Knowledge And Ideas. Please Call Or Emails Us And Make An Appoinment Today! Our home looks beautiful, shutters throughout. 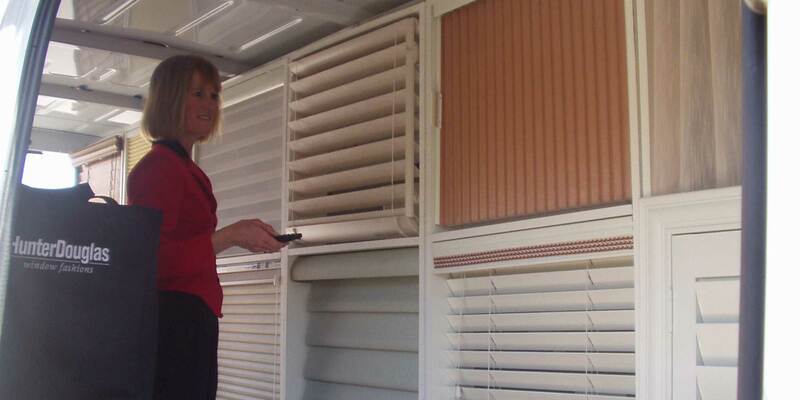 With the suggestion from RB we had our shutters customized, we can close the bottom portion (privacy) let the sunshine in through the top portion. GREAT IDEA! RB it was a pleasure. Thank you RB for such a great job. You responded to my Yelp request so quickly. You were such a pleasure to work and I appreciate all your insight and knowledge. You did such a great job. Your prices are very competitive and I appreciate you keeping your appointments and communicating as well as you did. The screen have really helped offset the heat and they look great! I can really feel the difference inside, my house is so much cooler. You are the best, I will use you and recommend you for sure! Thanks again you did a great job. We are so pleased with the quality and professionalism we’ve received from Viewpoint shutters and at a very reasonable price. We would never consider going to anyone else. 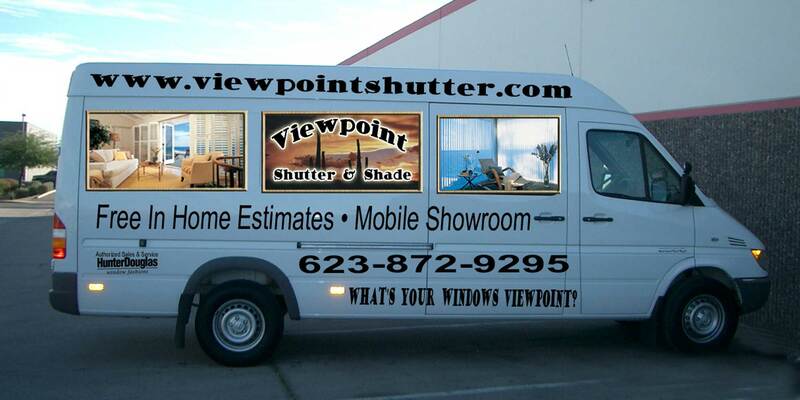 Viewpoint Shutter & Shade has been treating windows in the Valley for over 20 years. If you want what works in the Valley of the Sun, RB French will get you the right product. Windows facing North, South, East or West Viewpoint has the experience and the best window treatments in the industry. Easy, dependable and fashionable. 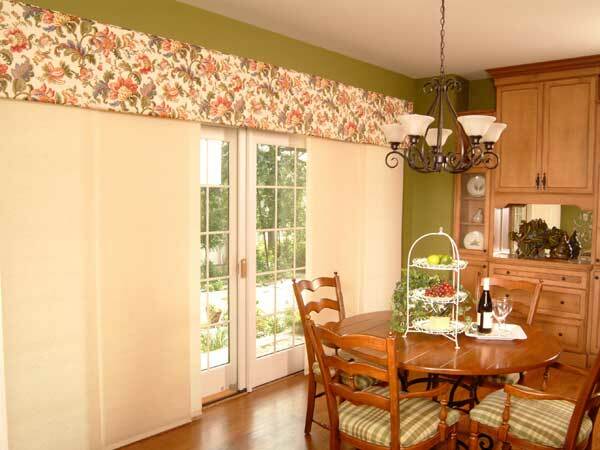 Cordless blinds and shades are easy to raise and lower.